An effective LinkedIn plan needs to be put into action to work! But even with the best of intentions, implementation of a plan can get pushed aside due to more pressing work and life needs. If you do not have the staff or bandwidth to actively maintain your LinkedIn presence and/or implement your plan, our LinkedIn Management Services can help. 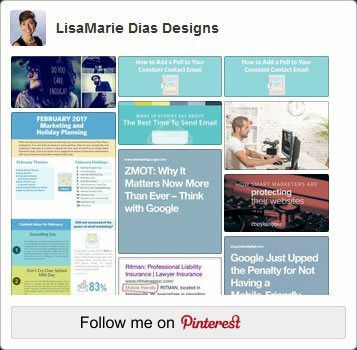 Lisa Marie is an expert in helping individuals and organizations maximize their online media presence. She has an intimate understanding of the various features and functions of LinkedIn, Facebook, Constant Contact and how to apply them to build social media presence. If you are considering using any of these tools to raise your social media visibility on the web, I strongly recommend you contact LisaMarie. I know you will be glad you did.